You reside in Eastern Europe, you are a Customer Support Engineer and you know Bacula? Come and work with Bacula Systems! Click here for more information. Premaccess using Bacula Enterprise Edition to secure its customers’ data! Read the case study of Premaccess, a very successful Swiss MSP, using Bacula Enterprise Edition to secure its customers’ data. Enjoy the case study here. 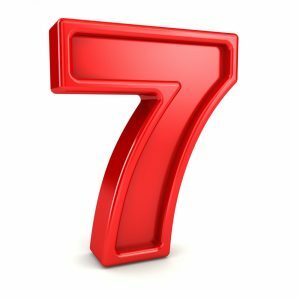 Bacula Enterprise Edition adds Red Hat 7 as a supported platform! Thanks to a close partnership between Bacula Systems and Red Hat, Bacula Enterprise Edition is now available with Red Hat 7 for file daemons, storage daemons and Director. Bacula Enterprise Edition version 8: New Major Release! Go and like the page! You will find news about Bacula and Bacula Systems, together with useful information from our support team to help you with Bacula software.